Will The Sony Hack Motivate Others to Upgrade Their Security Systems? The FBI has officially accused the North Korean government for the cyber-attack on Sony Pictures Entertainment. 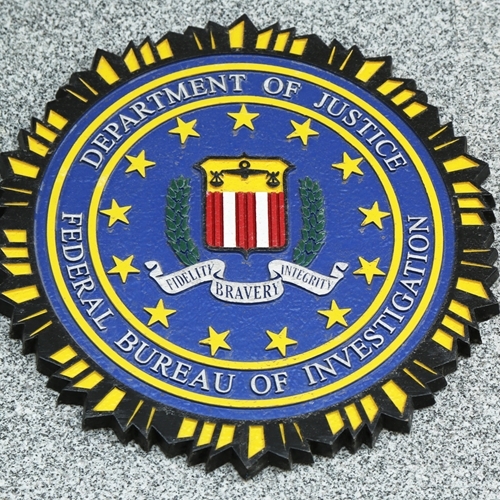 The FBI has officially accused the North Korean government of perpetrating the recent attack on Sony Pictures Entertainment, which could motivate other companies and organizations to review their own security standards. The cyber-attack could prove to be the most significant in history, involving the leak of employees’ personal data and private communications and causing political and commercial turmoil in the United States. North Korea apparently targeted the business because of “The Interview,” which depicted a comedic assassination attempt on real-life leader Kim Jong Un. Sony canceled the release of the picture following the hack and related threats to American movie goers who saw the film. This may cause other businesses and institutions to take a closer look at their security measures and whether they would be sufficiently able to deter hackers. A breach of this sort has never been dealt with before, since not only sensitive data like Social Security numbers were leaked but also controversial and embarrassing emails. As data breaches become increasingly severe and common, it’s becoming crucial for businesses to guard their computer networks effectively. Retailers, especially, that have access to customers’ payment information through their point of sale systems, need to make security upgrades for the best security possible.